Ps. 9 describes the type of mother I want to be. Listen to David’s heart and how he presses into God at every turn. In these verses David worships God and tells others about what God is doing in his own life. This is the heart of worship, evangelism, discipleship. This is big deal. Because David says God’s presence brings life for those who believe and death for those who don’t (Ps. 9:3-6). I want to be purposeful to lead my children into God’s presence – guiding them to belief with my words. 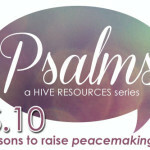 God is calm & collected in discipline (7-8). At first glance, these verses don’t sound very positive, do they? That’s because the word ‘judgment’ can make us squirm in our seats a little. But God’s judgment occurs out of his holy character. He is not a crazed vengeful God waving his hands around; He administers justice out of his uprightness (vs. 8). God is a sweet Refuge (9-10). My kids enjoy video games and McDonald happy meals. They are certainly not among the world’s oppressed. But there are those in the world who are. If we want our children to grow up to attempt great peacemaking activities they must first see their moms being peacemakers. Reaching out to those in need around us, championing causes that afflict our communities, soothing trouble and discord among friends – that is being a refuge. I want to make my home a safe place that points all who enter to the presence of the One who is our Refuge and help in times of trouble. I cannot expect to my kids to press into God’s as a Refuge in prayer if I am not seeking refuge in Him in prayer. 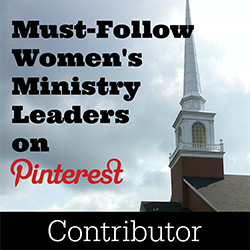 How can a mom lead her children in those same patterns of godly prayer? Let each person thank God with one note of praise at mealtimes. Pray for one person who is causing trouble at school. Have each child pick one person they hope to share Christ with and pray for them. Pray for those who despise God and those who feel forgotten by him. Have each child mention one problem or concern and pray with them about it. Pray for God to move in the world – drawing all people to him. Pick a different nation at each meal or each day. I don’t want to be Super Mom, because even superheroes have weaknesses. And this mom has lots of them. David sums up this idea pretty well when he says, we are “but men” (20). 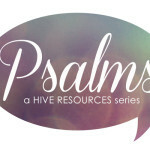 But our Refuge and Help gives renews our strength each day as we – as mothers – spend time in his presence. When we hide ourselves in his presence, he guides our mouths and actions. The result? Others are drawn to him – most importantly, our children. How do you draw your children into God’s presence? Do you pray with your children? What do your prayers focus on? 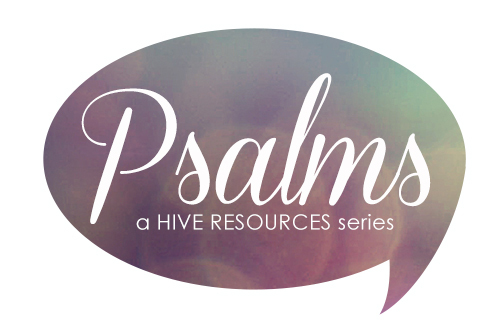 Be sure to click here to view the other posts in this Psalms series! Thanks for the encouragement Melissa! I love the practical advice you give at the bottom! Good information for Dads to take in and put into practice, too! Love this! I want to point my kids to Jesus, not away from him. Thanks for this encouragement! Melissa, I love this! 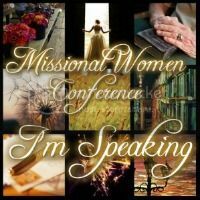 It is such a good reminder to look at the way we are mothering and what is overflowing out of our hearts. Thanks, girl!